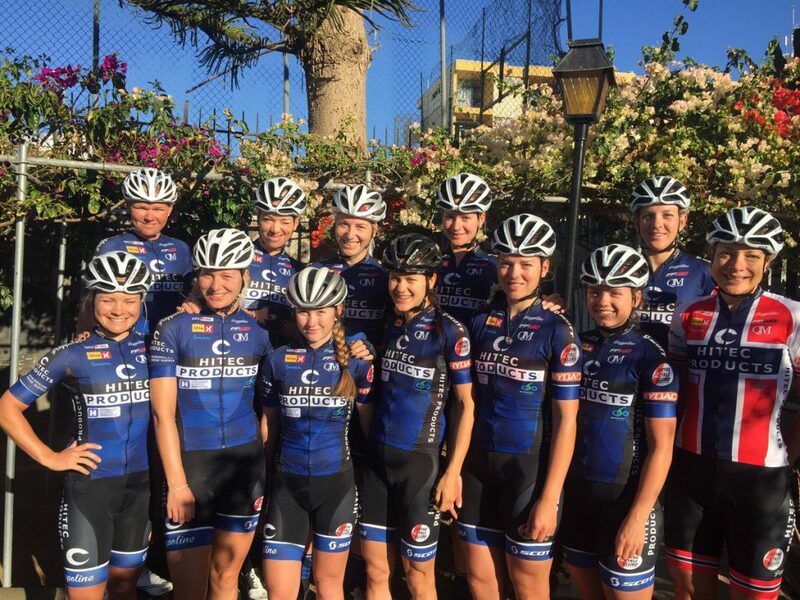 As usual, the team camp was held in January in Playa Del Ingles, Gran Canaria. 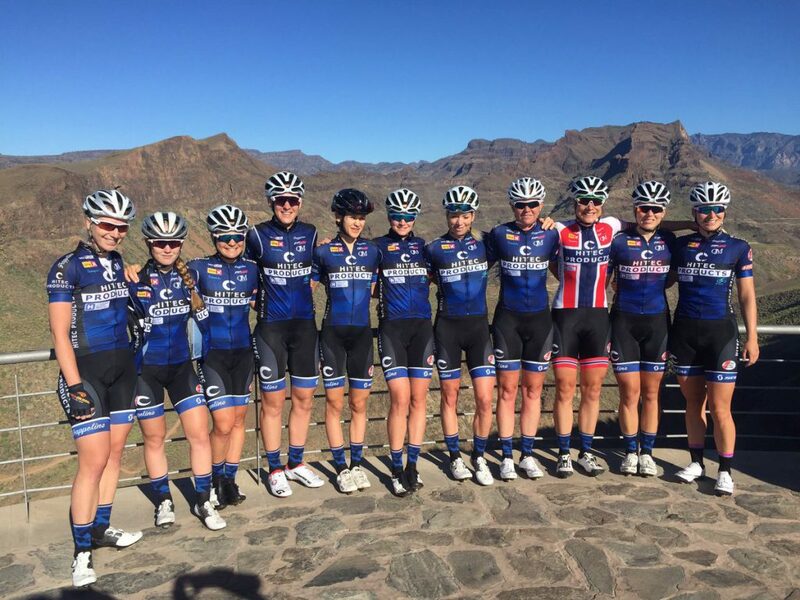 10 days with a mix of long rides, time trials, individual, hill and team, sprint rehearsals and tactics trainings. And there was time for some nice sosial events, like the outdoor cinema in Maspalomas. 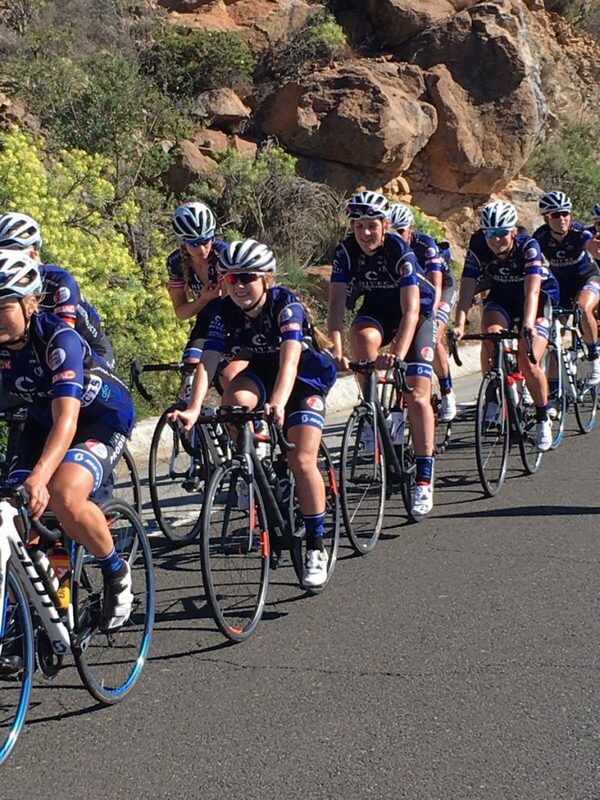 All in all we had a great week in the hilly Gran Canaria! 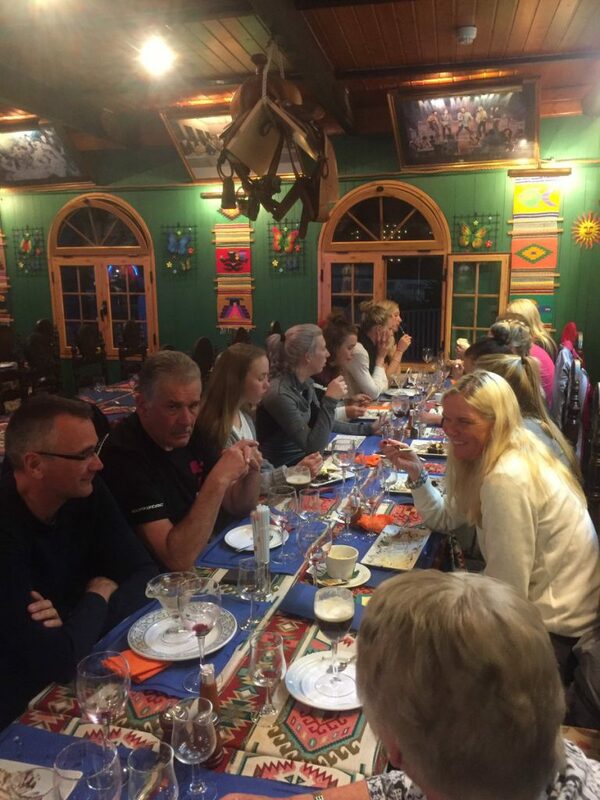 Participants: Charlotte, Simona, Nina, Ilona, Thea, Tone, Emilie, Ingvild, Miriam, Katrine, Susanne, Vita, and staff: Karl, Bart, Didier & Freddy.